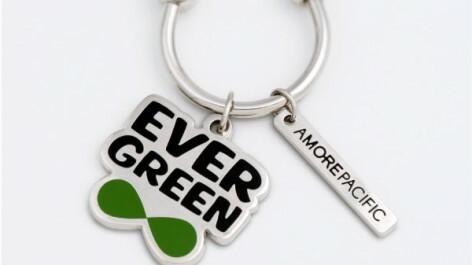 Amore Pacific, a global cosmetic brand, acknowledges the importance of a young and fresh atmosphere of the company, since it believes that a fun working atmosphere among co-workers and team members can be directly reflected in their love for the customers. 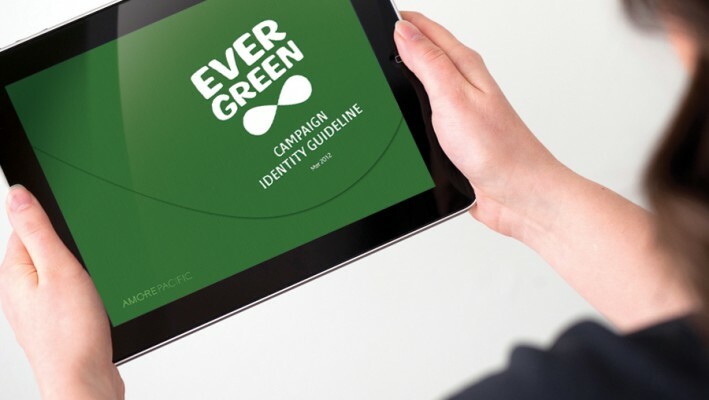 Therefore, Evergreen had to become an icon that represents such spirit. 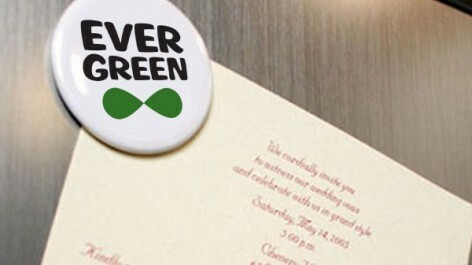 The Evergreen Project, as an in-house campaign, focused on what kinds of experiences are offered to the employees and how such experiences can change the working environment. 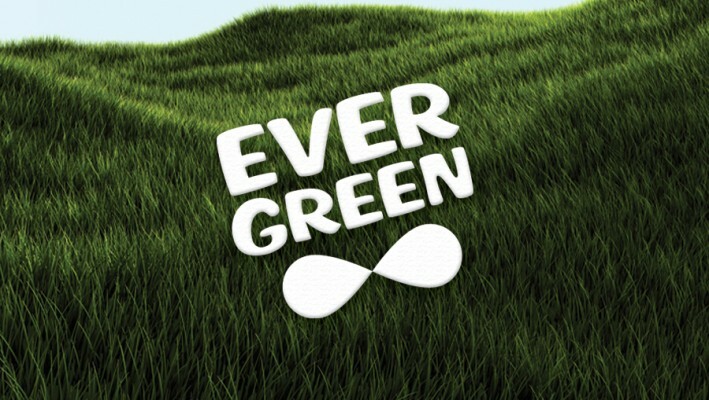 One of the important missions of Evergreen was to encourage the employees to accept the Evergreen spirit (openness, innovation, closeness, honest and challenge) as fun and happy, not as rigid or a duty. 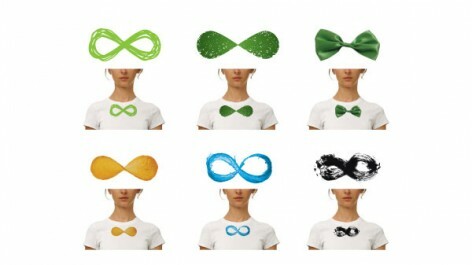 The campaign chose a Chic bowtie to emphasize a fun and voluntary participation, avoiding a top-down approach. 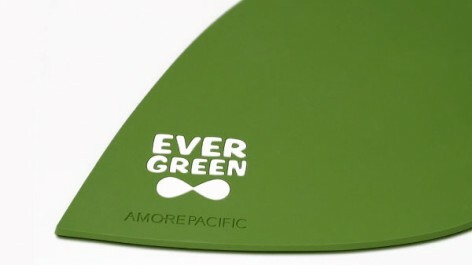 The bowtie resembles the infinity symbol and this, through the brand, symbolizes the free, imaginative and fun atmosphere at Amore Pacific. 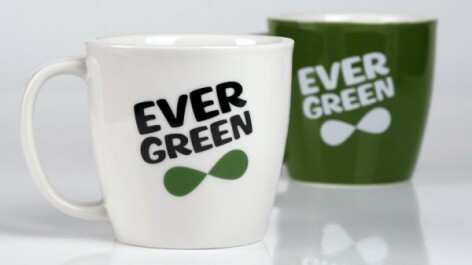 The familiar logo and vibrant color would move the employees, and create laughter and a new working environment. 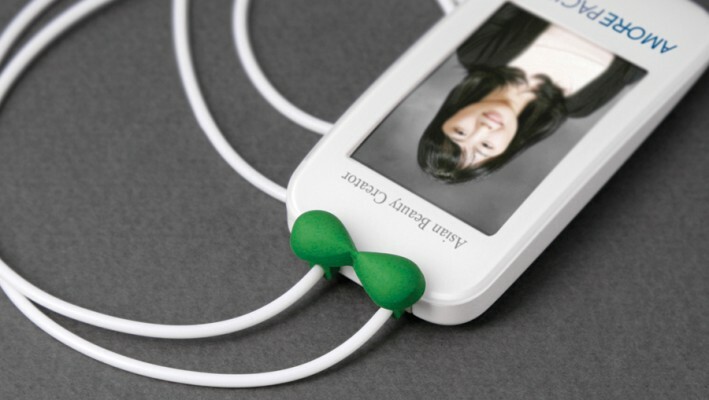 Sometimes a fun and familiar brand can provide a unique experience that generates positive energy from people. 글로벌 코스메틱 브랜드 아모레퍼시픽은 늘 젊고 푸르른 회사분위기를 중요하게 생각한다. 회사 내 동료, 팀원간의 젊고 즐거운 업무분위기는 곧 고객에 대한 사랑으로 전달된다는 믿음이 있기 때문이다. 에버그린은 이러한 정신을 상징하는 아이콘이 되어야 했다. 에버그린 project는 사내 캠페인으로서 직원들에게 어떤 경험을 주고 그것이 업무환경을 어떻게 변화시키는가에 대한 과정에 주목하였다. 에버그린 브랜드의 중요한 사명은 직원들이 에버그린 정신(개방, 혁신, 친밀, 정직, 도전)을 딱딱하고 어쩔 수 없이 지켜야 하는 의무가 아니라 즐겁고 행복한 가치로 받아들일 수 있도록 하는 데 있었다. 상명하달 식의 의무가 아니라 내가 스스로 즐겁게 참여하는 의미로 sensitive한 보타이를 상징으로 사용하였다. 보타이는 무한대 기호로도 보이는 데, 이것은 자유롭고 재미있는 상상을 펼치는 즐거운 아모레퍼시픽의 분위기를 브랜드로 상징한 것이다. 친근한 로고와 생기 넘치는 컬러는 직원들의 마음을 움직이고 자연스러운 웃음과 새로운 업무분위기를 만들어간다. 때로는 재미있고 친근한 브랜드가 사람들에게 긍정적인 에너지를 이끌어내는 특별한 경험을 선물하기도 한다.